And now for a bit of the macabre! 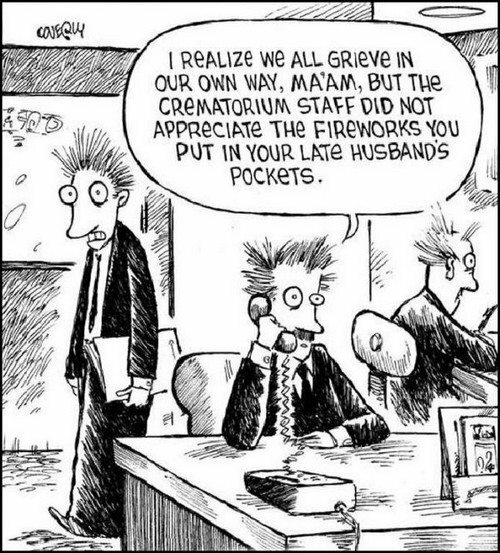 This entry was posted in LOL and tagged funny pictures, Humor, lol, macabre, send-off. Bookmark the permalink. I am SO going to tell my son to do this when I die! You ended up in the spam, IT. I got you out though! Cheers.